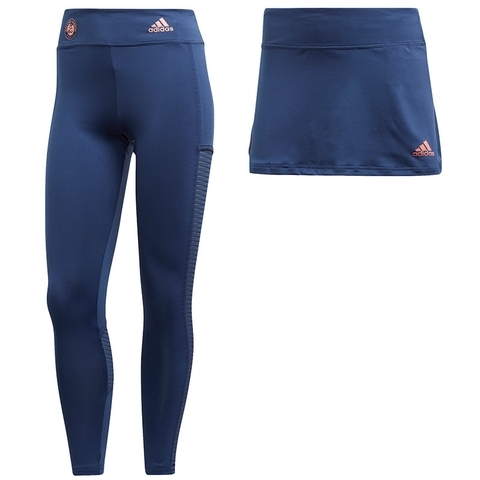 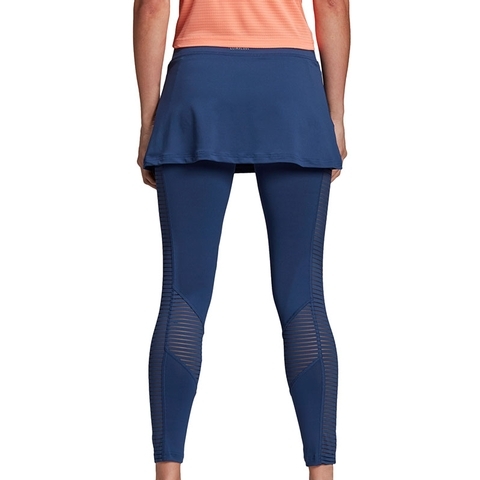 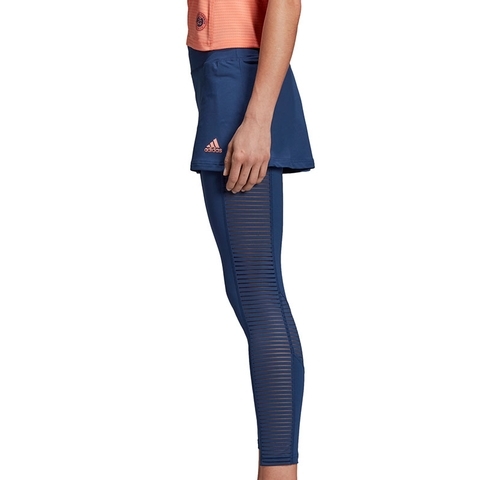 Dominate the court when the mercury rises in these women's tennis leggings. 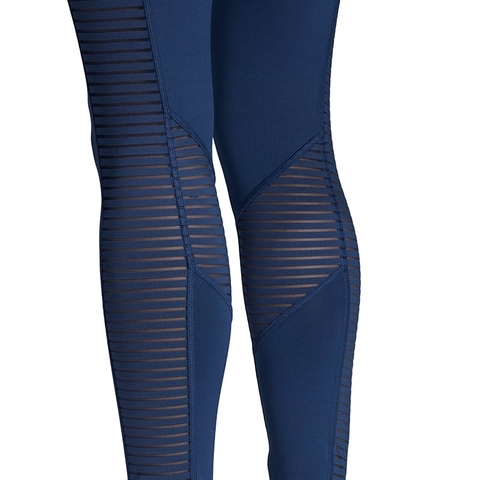 Along with their detachable skirt, these seven-eighth length leggings are built with Climacool's breathable, quick dry fabrics to keep you cool and dry. 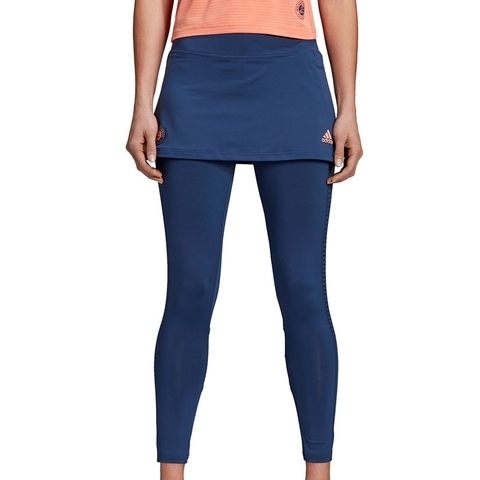 A Roland Garros logo honours the world's ultimate clay court challenge.